Apollo Mini-X - Blue Max Lighting & Emergency Equipment Ltd. 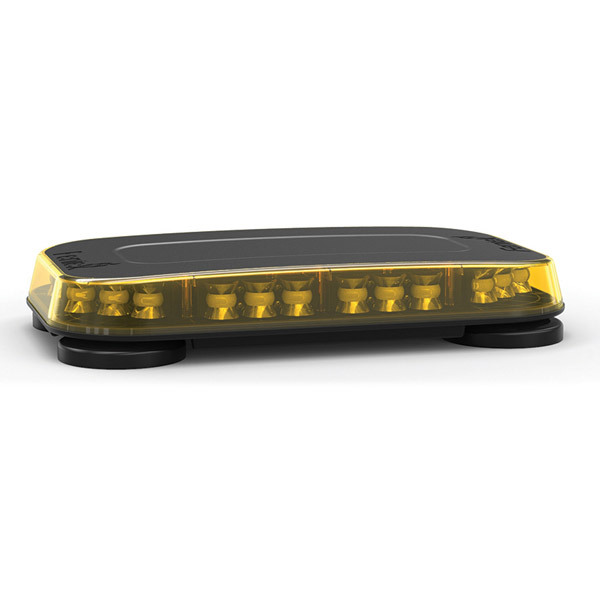 The Apollo series features our innovative multi-color technology and are engineered with the patented Apollo optics. 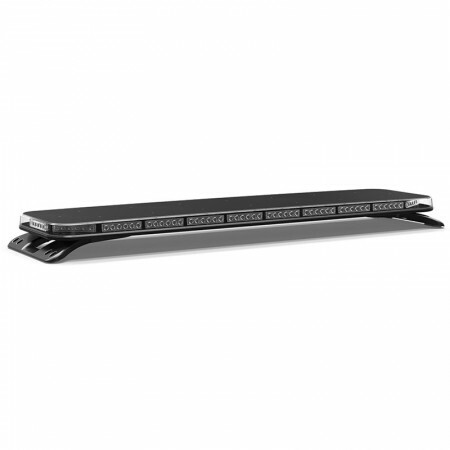 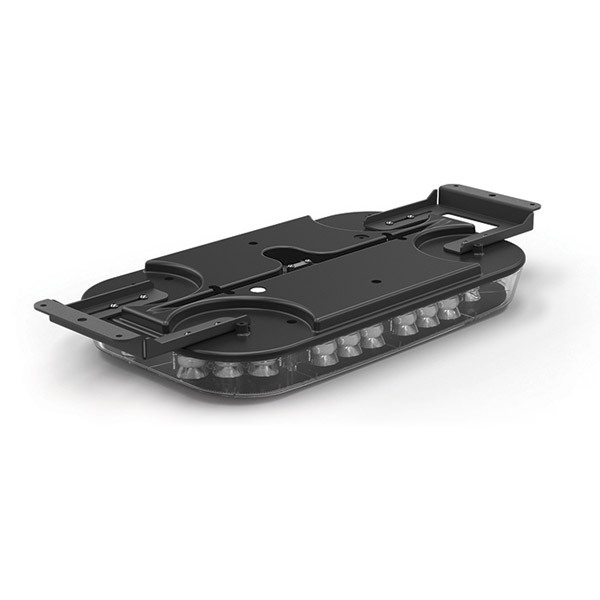 These innovative optics provide an industry-first, full 180 degree light spread. 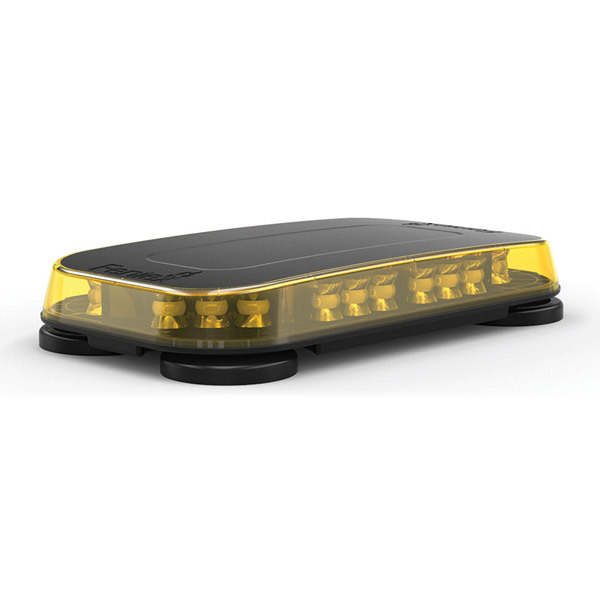 All color combinations (in red, blue, amber, and white) are available for the Apollo series as well as a combination of the listed colors. 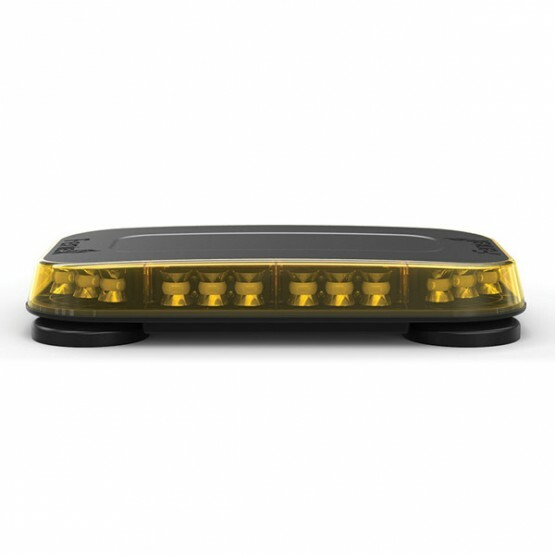 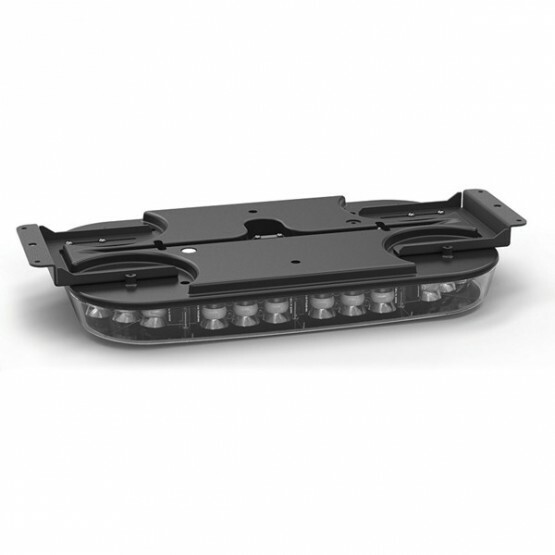 The Apollo mini light bars have an integrated dual mode capability, functioning both as a warning light and a scene light. 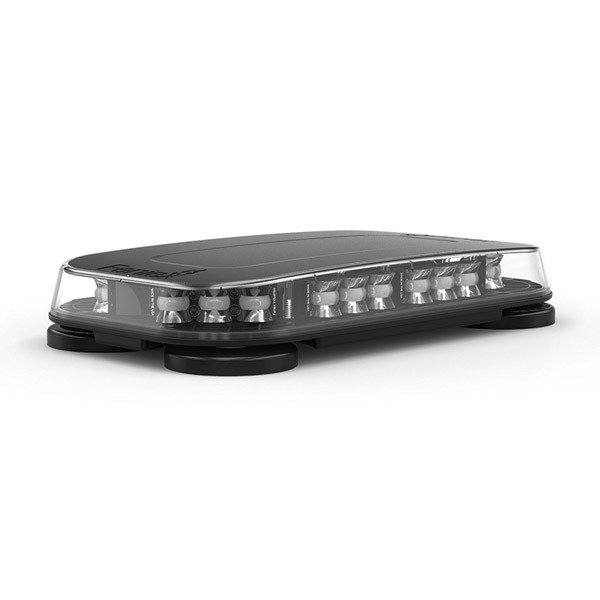 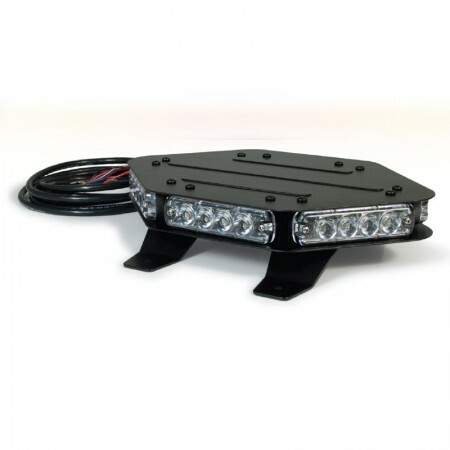 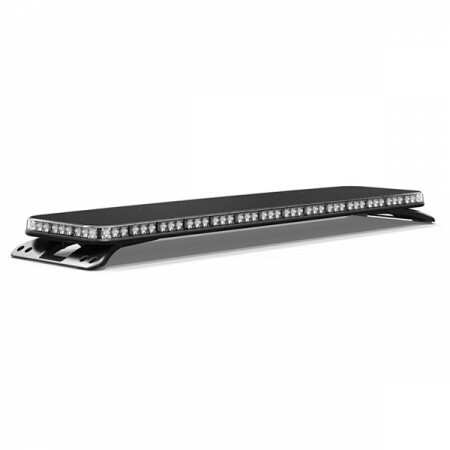 With over 30 flash patterns, the mini light bar offers up to 96 LEDs for extreme warning light power. 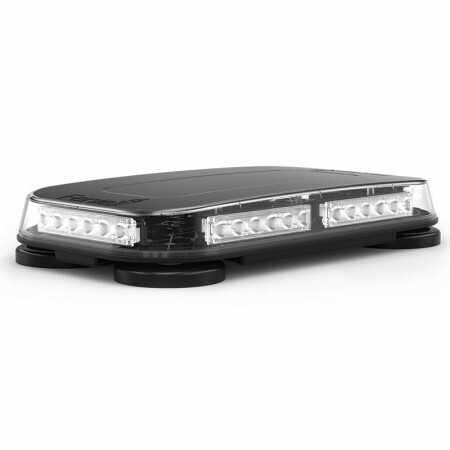 The mini light bars capable of emitting up to 4,000 candelas per module. 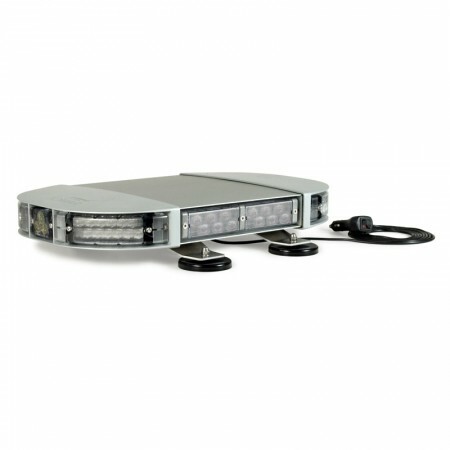 There are two mounting options available for the Apollo mini led light bar; an adjustable permanent mount and an adjustable magnetic mount. 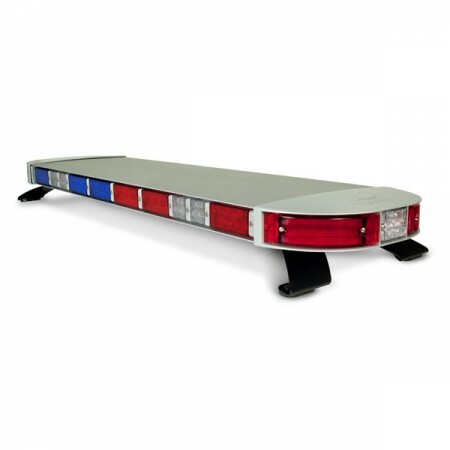 Each magnet is rated at 60 pounds with scratch-resistant covers to protect the roof of the emergency vehicle.